6 June 1944: the date that marked the beginning of the end of the war in north-west Europe, and the day on which the liberation of France began. 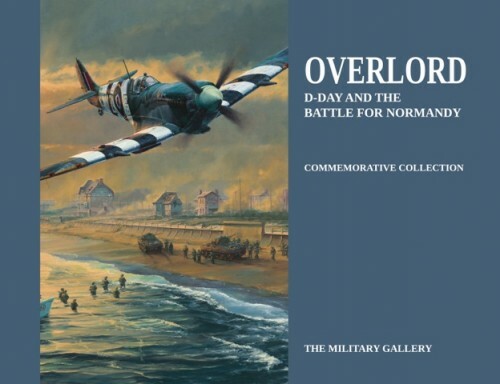 Re-live the story of D-Day with this 128 page book lavishly illustrated with paintings and drawings assembled from the archives of the Military Gallery. We travel through the pre-invasion preparation, the landings themselves, and subsequent battle for control of Normandy as seen through the eyes of the world’s leading military and aviation artists, creating a visual masterpiece to commemorate the 70th Anniversary of D-Day. 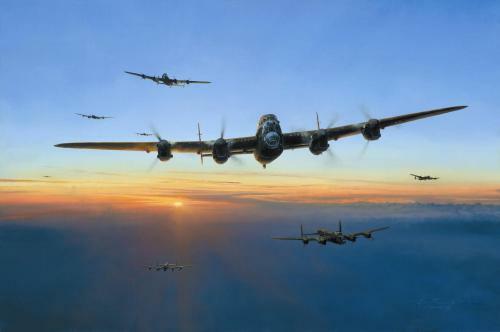 ROBERT TAYLOR, acknowledged as the world’s premier aviation and maritime artist, leads the way. 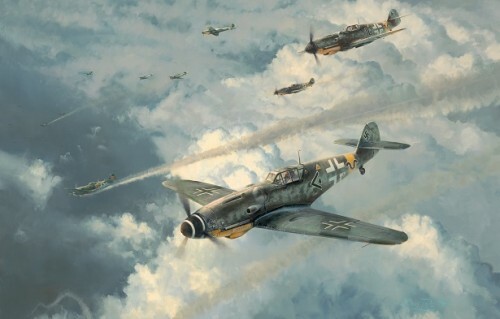 ANTHONY SAUNDERS, one of the most inspirational artists of his generation, allows us to follow the timeline of events that took place in June 1944; as do those of SIMON SMITH, who is equally at home painting in traditional oils or using digital technologies, along with CHRIS COLLINGWOOD, whose attention to detail make him a leading figure artist. 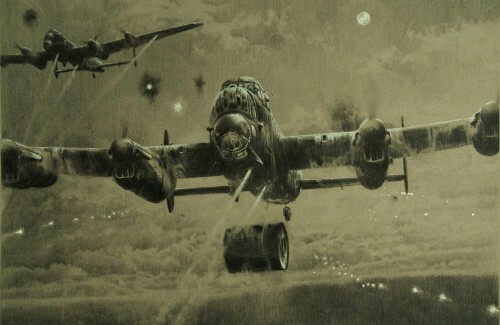 A number of paintings and the majority of pencil drawings come from the studio of RICHARD TAYLOR, regarded as one of the foremost artists in the genre and whose skill with the pencil is unsurpassed. These exceptional images help knit together this account of the Allied Invasion of Normandy, creating a visually inspiring masterpiece.